Everyone knows PTFE - better known under the brand name Teflon® from the American chemical company DuPont - from home as the space-approved, non-stick finish to prevent fried eggs and hash browns sticking in the frying pan. 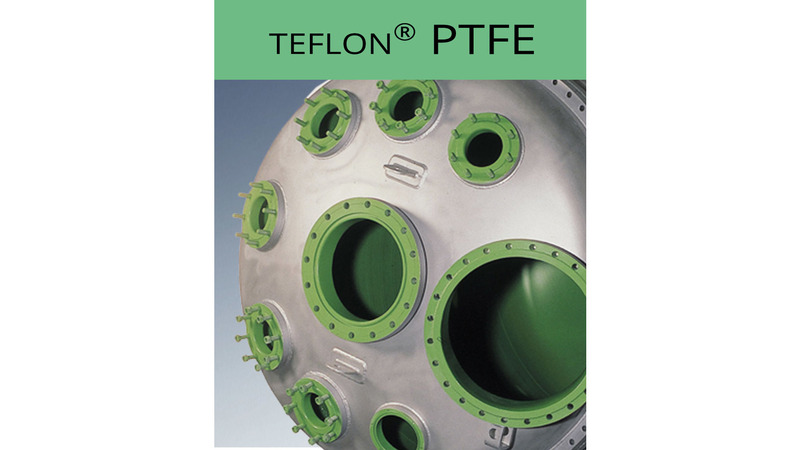 But PTFE is also an indispensable material for industrial non-stick and dry lubrication coatings, due to the numerous positive characteristics which are unbeatable by any other plastic material. Without PTFE, many modern procedures would be inconceivable. New applications are being developed all the time. PTFE coatings are outstandingly suitable on metals, glass and ceramics. Many years of experience and the fully developd technology from Rudolf Gutbrod GmbH in this area enable the highest level of perfection. Thereby, no limits with regard to dimensions are set either upwards or downwards. Gutbrod coats both minute objects of a few millimeters as well as giants, e.g. construction parts, with its maximum oven sizes of 7 x 5 x 5 m and/or 9 x 2.5 x 2.5 m.